J. Cole brought out Jay Z and Big Sean on the finale of his 'Forest Hills Drive' tour. 20. 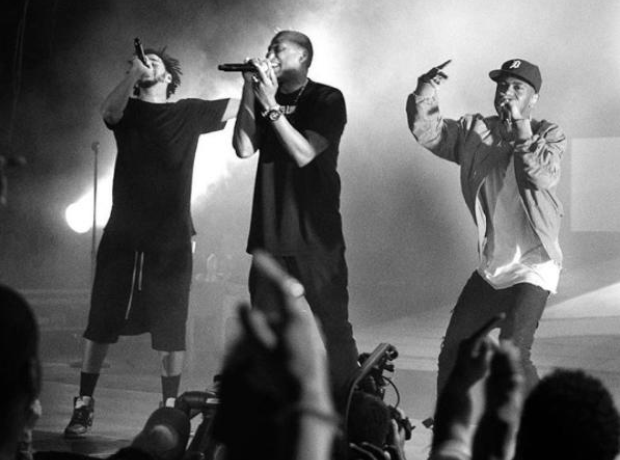 J. Cole brought out Jay Z and Big Sean on the finale of his 'Forest Hills Drive' tour.